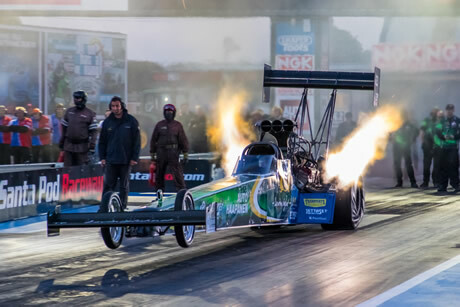 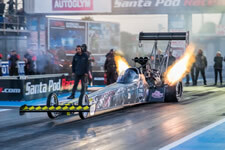 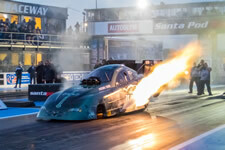 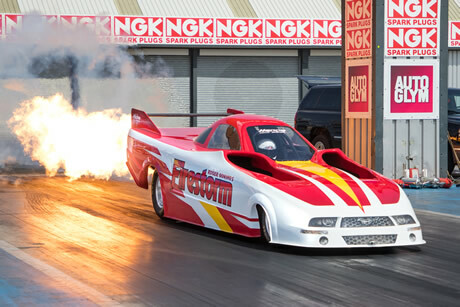 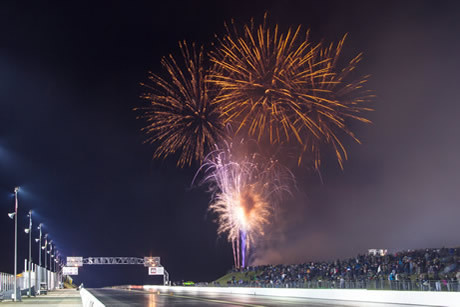 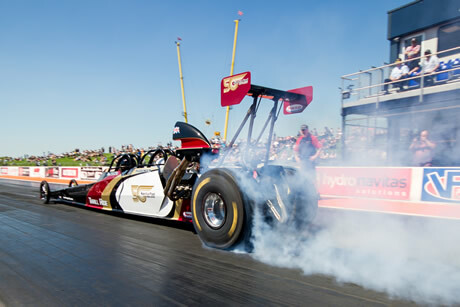 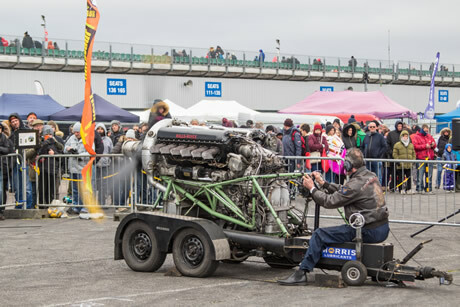 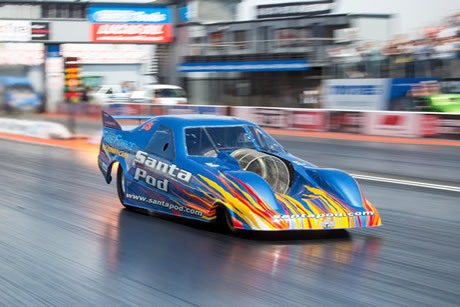 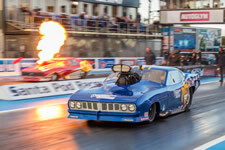 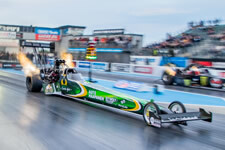 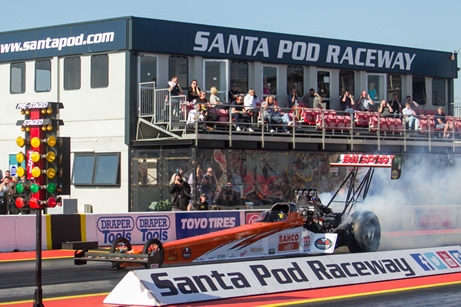 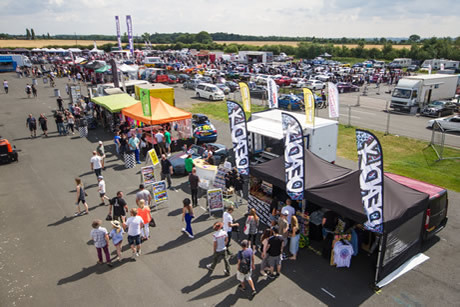 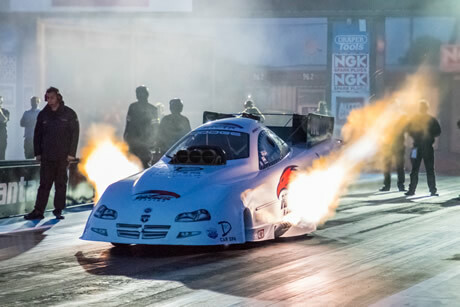 Santa Pod’s most prestigious Drag Racing event featuring over 250 of Europe’s finest teams. 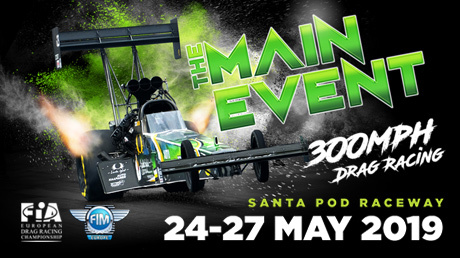 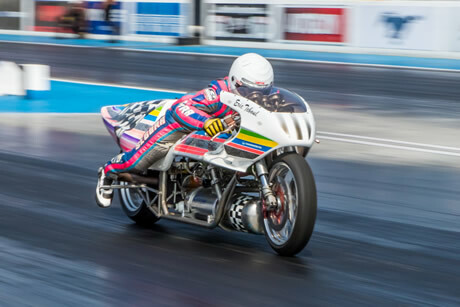 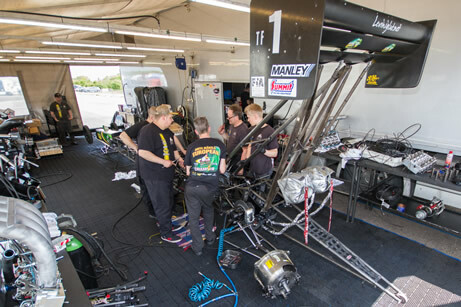 Witness the awesome power of 300mph Top Fuel Dragsters, 200mph Drag Bikes and over 20 supporting classes. 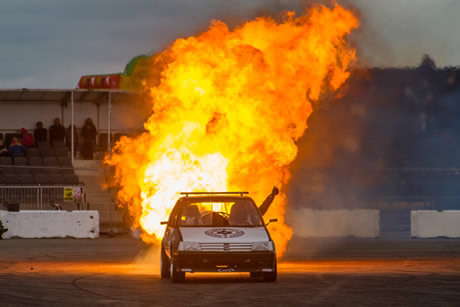 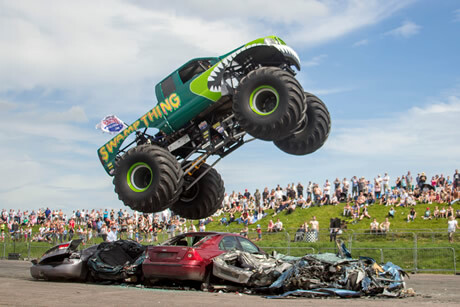 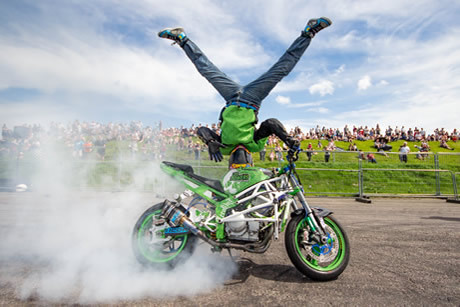 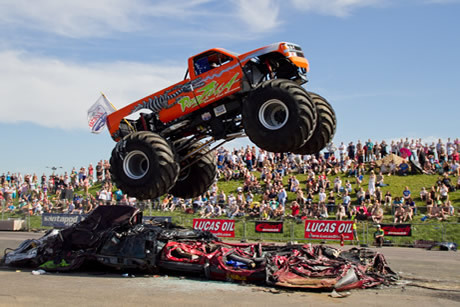 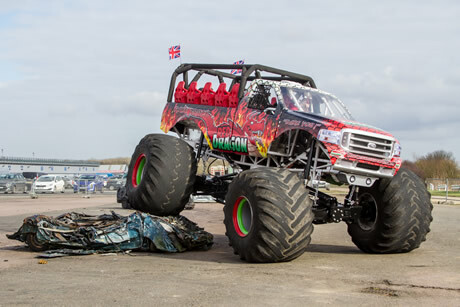 See the famous Jet Car, Monster Trucks, stunt shows, static displays, air displays, traders and more. 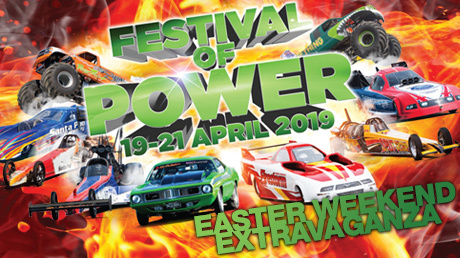 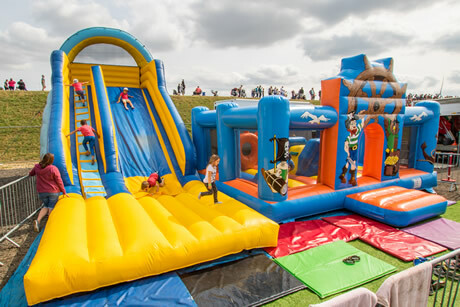 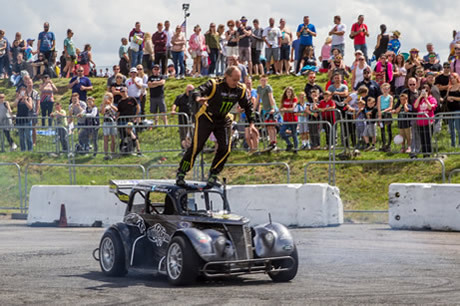 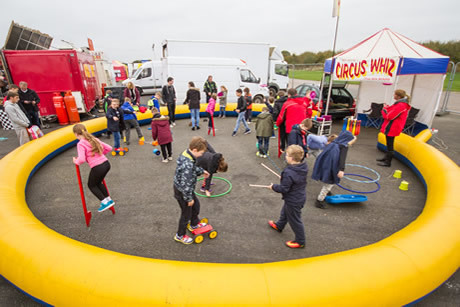 As well as the Drag Racing there's fun for all the family with a full line up of entertainment suitable for kids and adults alike. 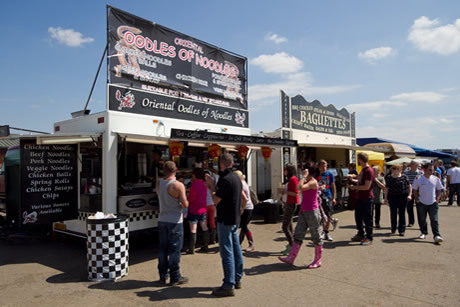 For those camping over with multi-day tickets there is evening entertainment in Fuelers Bar each night with live bands on Friday and Saturday. 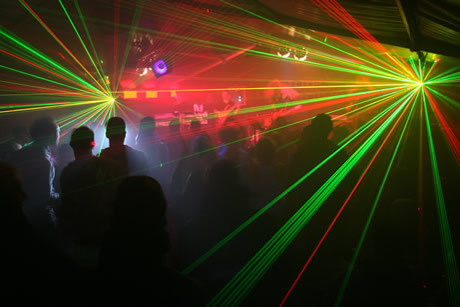 Modern and Classic Rock Covers Band. 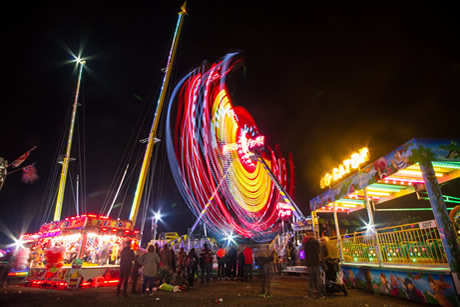 A 4 piece, indie/rock, covers band covering anthems from the last 25 years. 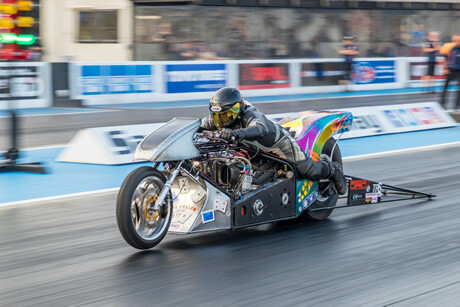 Photo Gallery: View photos from the Euro Finals 2018 on the Facebook Photo Gallery. 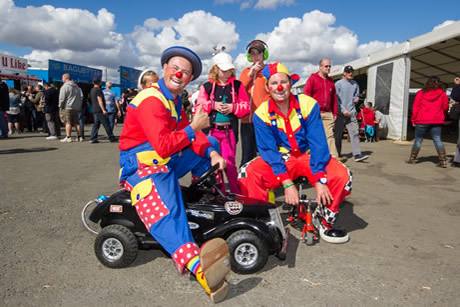 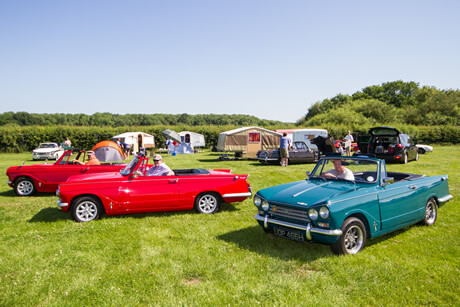 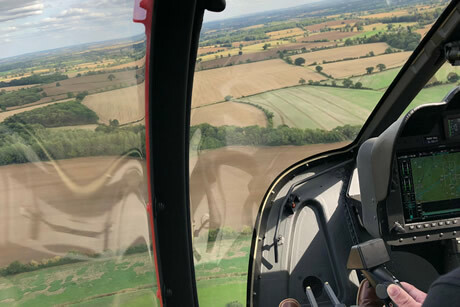 Limited overnight camping on Sunday - Sorry, but due to the increasingly heavy demand placed on our site services over such a long weekend, we will no longer be able to accommodate spectator camping over Sunday night unless you are self sufficient as there will be limited facilities on site.